Whispering in church is OK – even good and necessary! Do not apologize for it! Instead, learn to do it very well. 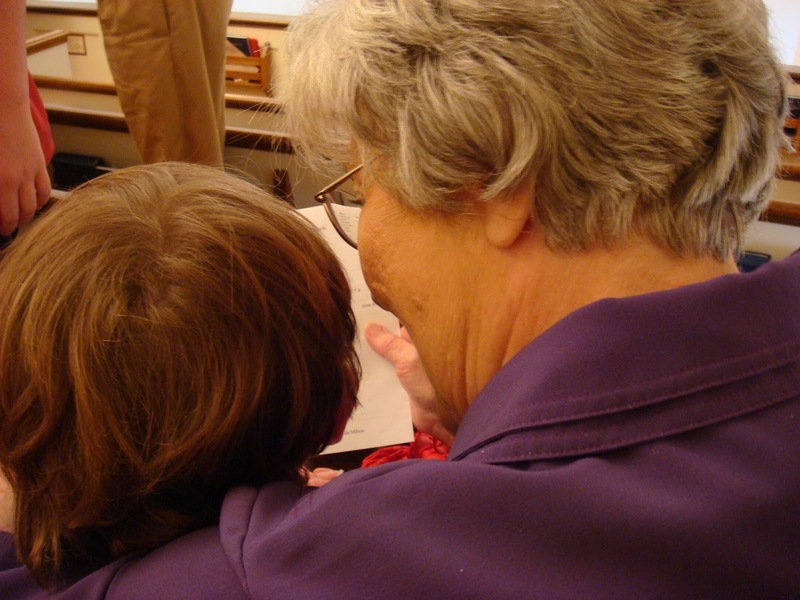 Whispering is good because it connects children learning to worship with their adults who know how to worship. Parents can no more worship “beside” their children than they can eat “beside” their children. Instead they must worship and eat “with” their children coaching them along the way. During childhood both are team sports and whispering is how the coaches and players communicate in the sanctuary.